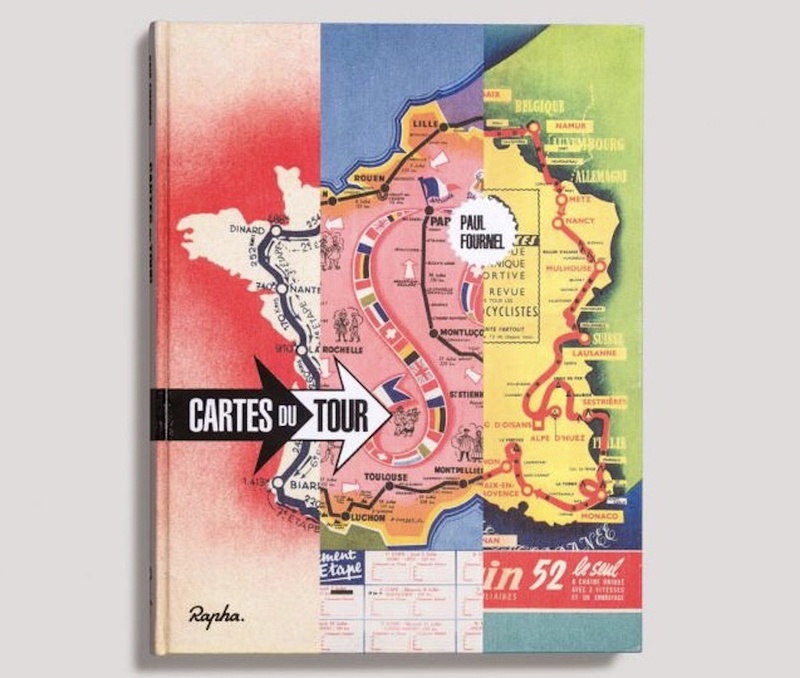 Cartes du Tour tells the unique story of the world’s most prestigious cycle race through the medium of its myriad route maps. 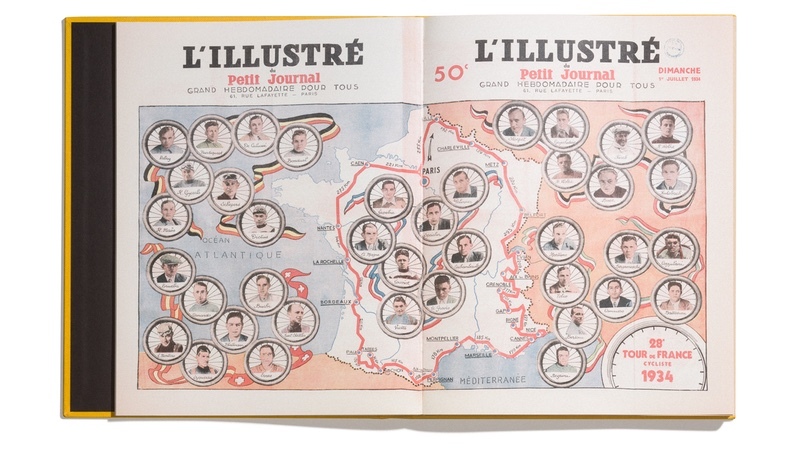 Carefully curated by Paul Fournel, the maps plot the evolution not only of the race, but also the history of a country which evolves to become more unified and opens itself up to its neighbors. From year to year, the maps always bear semblance yet are continuously changing in accordance with the race itself. Each route, printed in beautiful detail, is a picnic spot of thousands of kilometers for the millions of supporters who flock to the roadside in July. 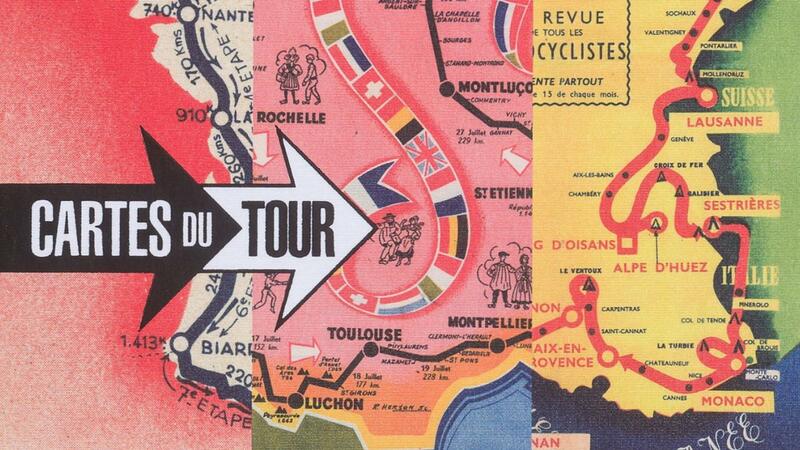 From the very first edition in 1903 to this July’s race, the book traces the entire history of the Tour and includes a foreword from Christian Prudhomme, the current director of the race.